addict | What's new with ELP? 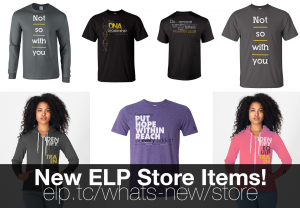 Remember to pick up your ELP wears, Put Hope Within Reach tees and TC DNA tees from the ELP store. All proceeds go directly towards funding the vision of raising up the next generation of leaders in TC. 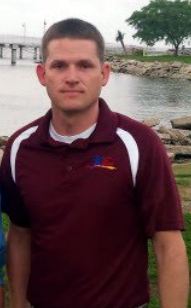 By purchasing our apparel, you are helping fund our mission; To put hope within reach of every addict! Want to be a part of “Putting Hope WIthin Reach of Every Addict”? All of the proceeds from the sales of this shirt help raise leaders to spread the Gospel to the masses. You can be a part of this audacious task today! Support the Teen Challenge DNA by wearing this shirt! Each of the strands of our DNA are designed in this unique double helix design. Get one today! Identify. Equip. Train. This uniqe ELP design is printed on an American Apparel zippered hoodie, which is the highest quality garment avaialble. Support the Emerging Leader Program and purchase one today.